Item Code: Features:Neojet-Apollojet is the first company passed the QC080000 product safety certification; all the products comply with the MSDS, RoHs, REACH and other directives or regulator requirements, and through the authority of supervision and certification center in China, with a safe, non-toxic, low corrosive, biodegradable, easy to clean ,is truly green products trusted testing. Xenier version,wide format printers with piezo printer head. 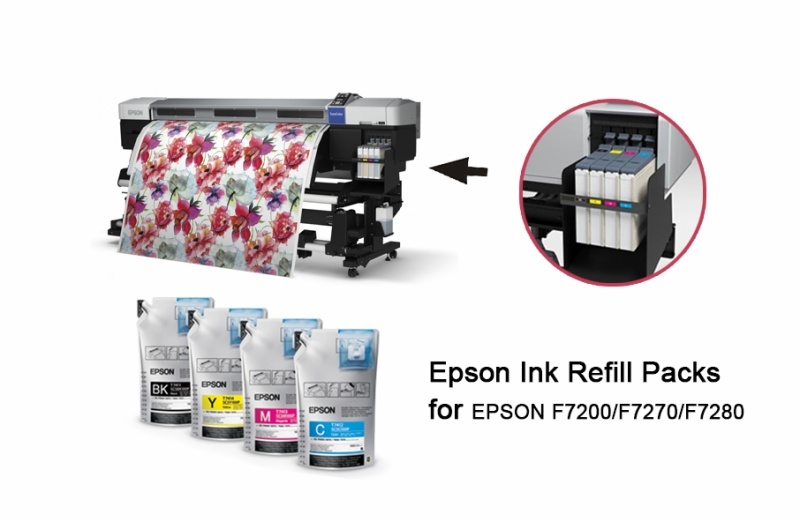 Micro filtration technology enables the fineness of ink particles to reach 0.2μm, prevents nozzle clogging and effectively protects the printing heads. High color transfer rate use less ink to produce good effect and save costs. Bright color. no blurring, with natural and detailed iamges after transfer. In2009 as the only international ink business representatives attend for the standard-setting in ISO/IEC/JTC/SC28Photo Yield. ‘SubliNova’ is the brand name of InkTec’s dye sublimation ink. This name is derived from the words ‘Sublimation and ‘Innovation’. Nova means ‘new star’, which reflects our desire to become a new star-player in the worldwide sublimation market. SubliNova is easily recognizable as a sublimation ink whilst also highlighting the innovation that went into producing it. 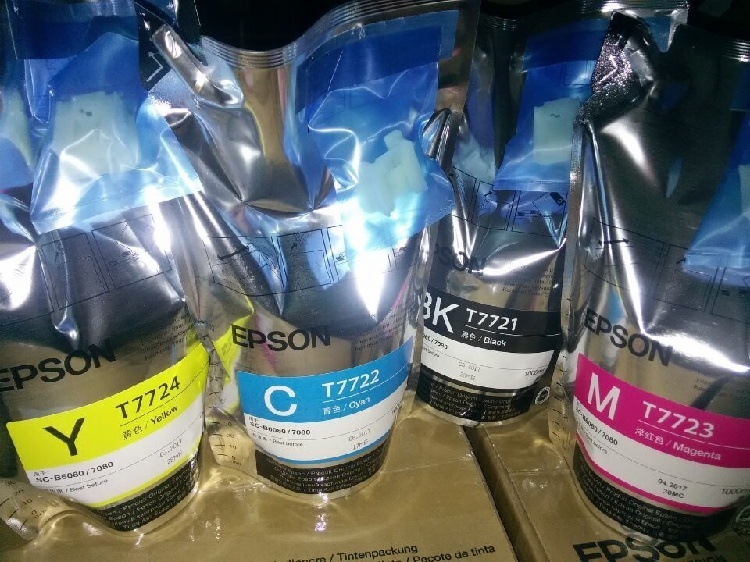 1.Excellent fluency, no clogging no oblique spray, ink particles are evenly distributed and less than 0.3um 2.Strict quality controlling to ensure the good stability of the ink 3.Raw materials imported from Europe, the ink is non- toxic, environmentally friendly, bright colors, wide gamut and good transfer rate. Product features: 1.Excellent fluency, no clogging no mis-inkjeting, ink particle size are evenly distributed and less than 300nm(<0.3um). 2.Strict quality controlling to ensure the good stability of ink. 3.Raw materials imported from Europe, non-toxic, environmentally friendly, brightly colors, wide gamut and good transfer effect. For digital textile printing on Polyester, Nylon, Polyurethane, etc. and hot transferring on metal, porcelain, plastic, carpentry, etc. materials with coating. It can be printed on T-shirts, porcelain, clothes, glass and textile, decoration, outdoor advertising, gift field, fabric industry, portrait industry, label and card industry. Advantages ♥ High quality: imported PP material, ultrasonic wave welding, anti-corrosion, can fill in solvent inks. ♥ Environment friendly: Go through HSF test, no pollution to the environment. 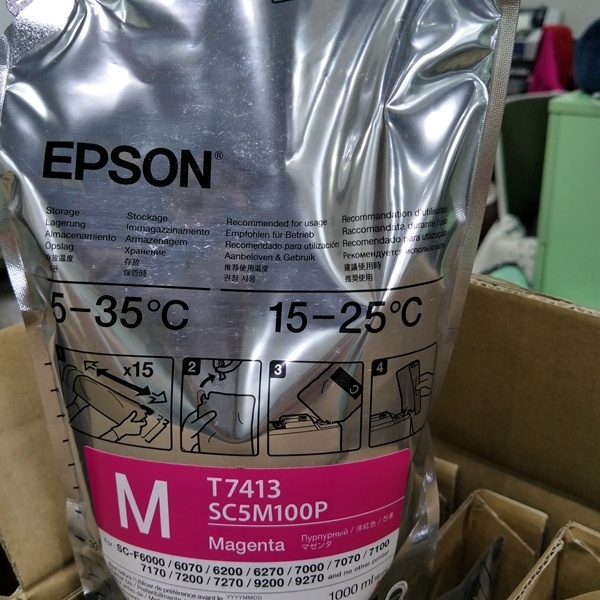 ♥ Cost saving: REUSABLE, together with our special dying ink , sublimation ink and pigment ink, compared with original ink cartridge, save cost a lot. ♥ Convenience: with our special design funnel, air will be ejected quickly, so it is easily filled when ink is running low, and the ink is always fluency.